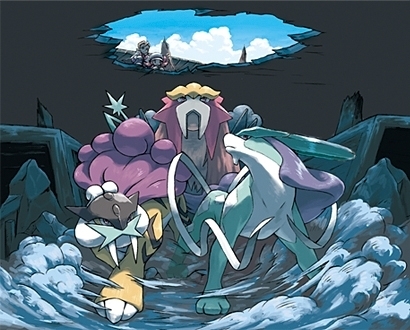 Entei,Raikou & Suicune. . Wallpaper and background images in the Legendary Pokemon club tagged: legendary pokemon entei raikou suicune. Entei is my favourite pokemon!